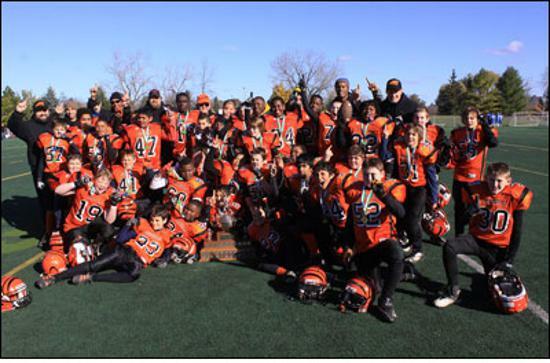 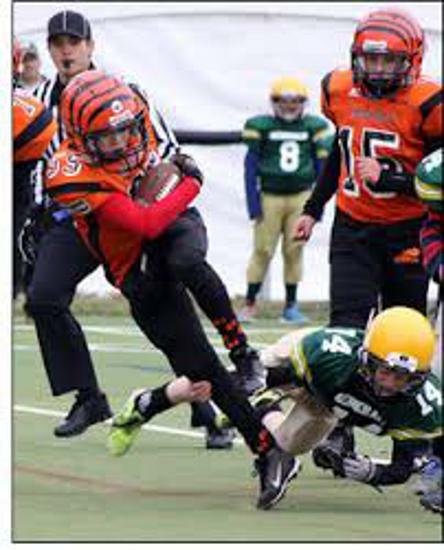 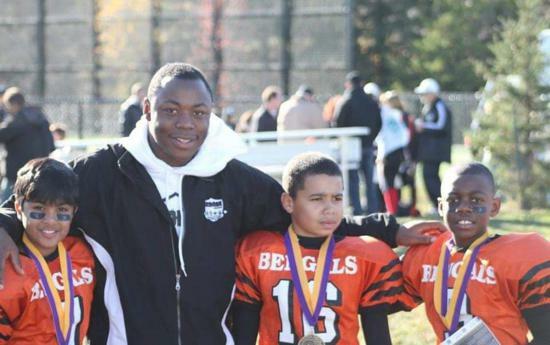 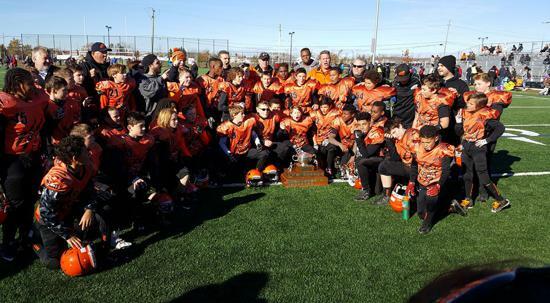 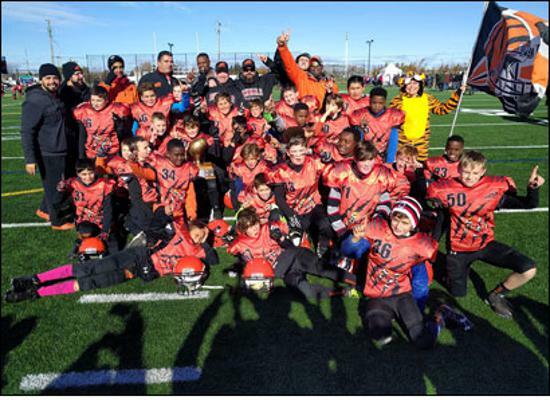 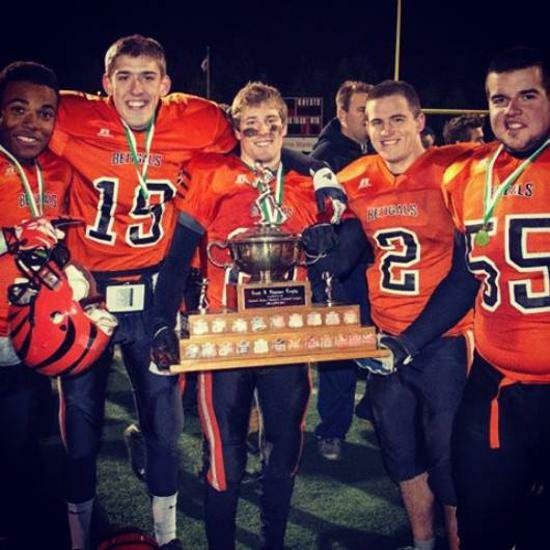 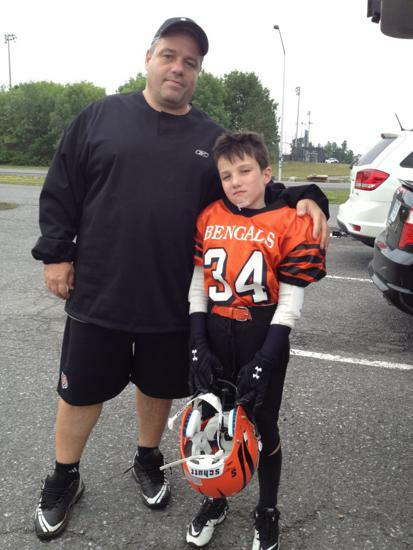 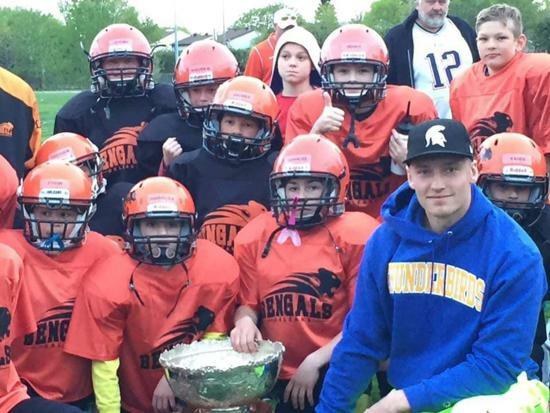 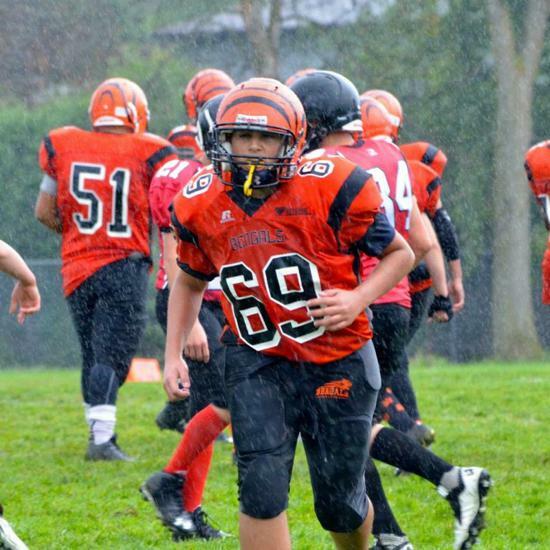 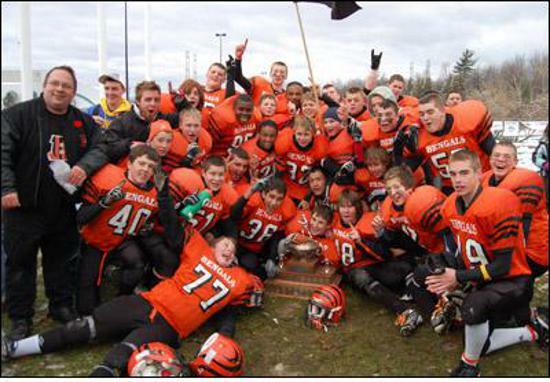 Welcome to the Orléans Minor Football Association Alumni Page! 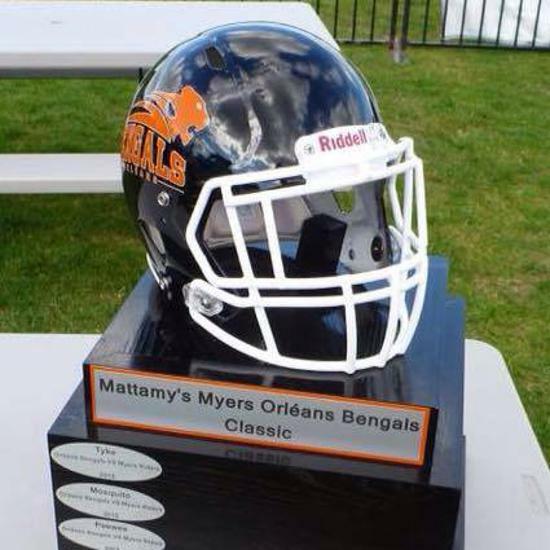 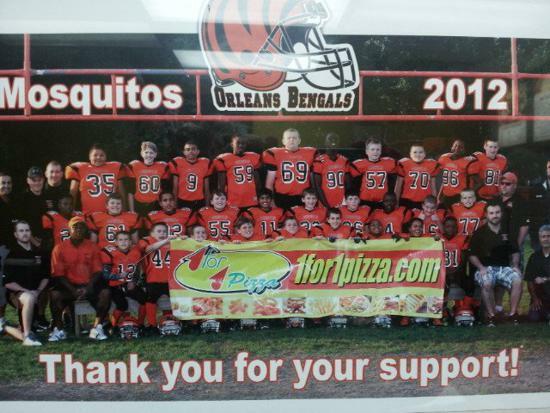 Through the years, the Bengals have gone through various name changes from the Blackburn Bengals to the Orléans Bengals. 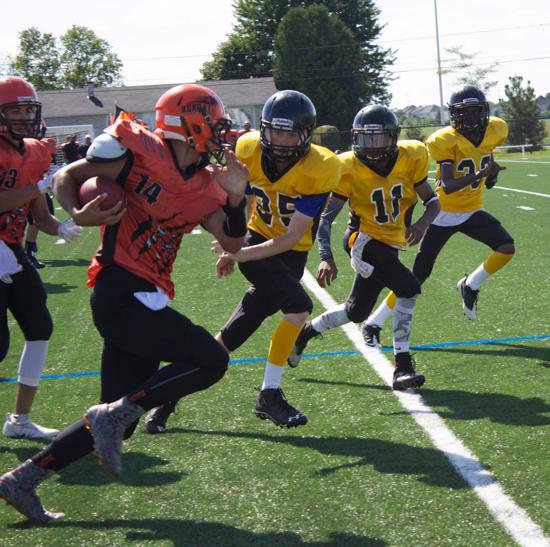 The Orléans Dukes also changed their name in 2018 and now operate as the Orléans Raftsmen. 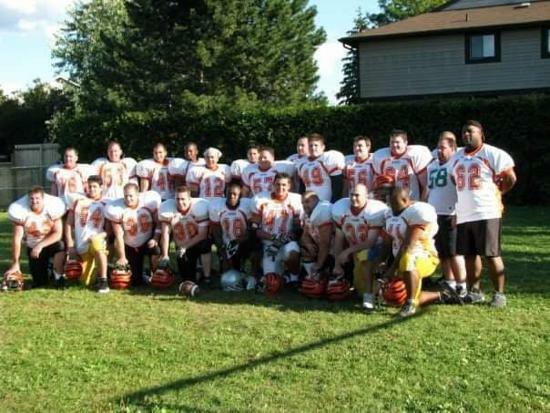 No matter which banner you played under, we would love to hear from you! 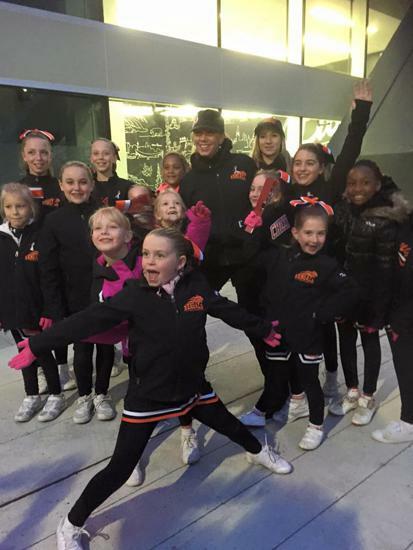 If you have any memorabilia you can share with us or any information about past Club exploits, please do not hesitate to reach out as we would love to hear from you! 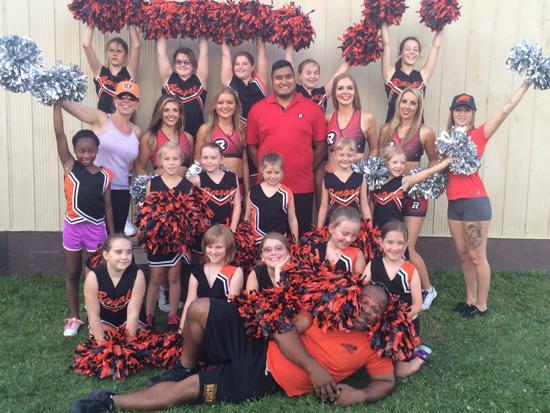 This page is a work in progress and we look forward to seeing it grow over the years.